I love working out and I love when others fall in love with working out. Truth is, I haven’t always loved working out, though. I used to allow my fear of what others would think of me while working out to stop me. What I’ve learned over the years is that your body will amaze you. The scariest part is starting, and trust me, it doesn’t matter what others think. 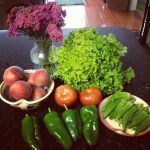 You will feel amazing after your workout and will be hungry for more. 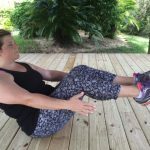 As I found more and more workouts I loved to do, I started looking for workout clothes that would help me feel beautiful while working out. 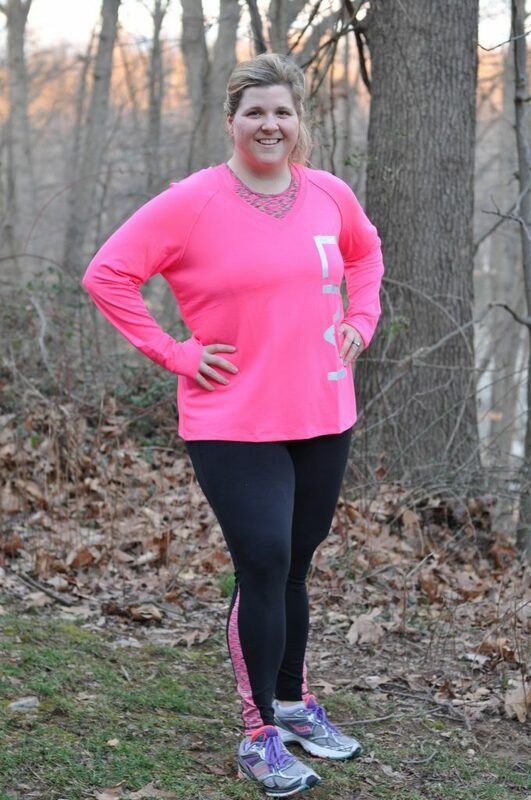 I think it is so important for women of all sizes to be able to shop for clothes (workout clothes, too) that help them feel beautiful and confident. 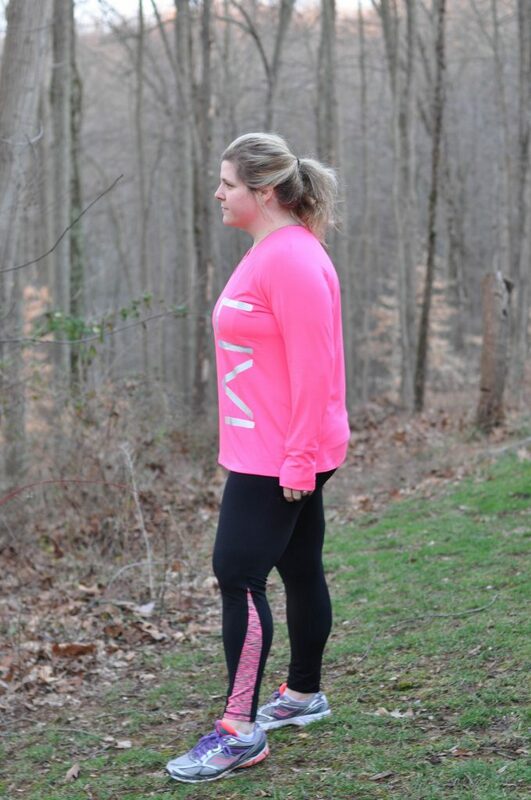 Plus-sized workout clothes have come a long way, and I just love the workout line that has grown at Lane Bryant over the past few years. I’ve bought workout shirts and pants there for years now, and nothing makes me happier than knowing that women of all sizes can buy beautiful clothes to work out in. I wish more stores would follow their lead! You can be any size and want to look beautiful while working out. 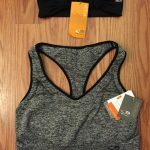 Earlier this month I was introduced to Lane Bryant’s new LIVI Active collection, Lane Bryant’s exclusive line of activewear. 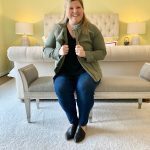 The LIVI Active collection is comprised of bottoms, tops, jackets, and accessories designed to fit your active lifestyle, and I absolutely LOVE them! 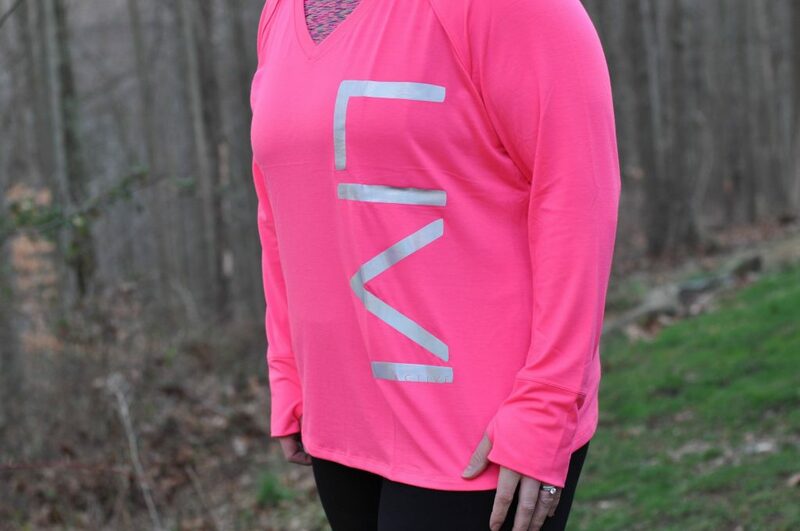 I have really loved wearing the Active Leggings and then layering the Active Tank and LIVI Logo Tee. 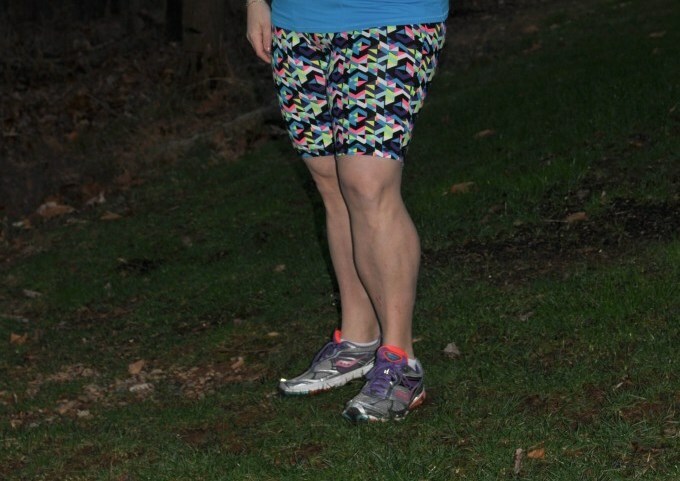 I’ve worn this outfit both at OrangeTheory and during my outdoor runs. The pieces are super soft, so comfortable, and have worked great both indoors and outdoors. The other piece from the LIVI Active collection I’m obsessed with is the Signature Stretch Knee Short. I’ve never owned workout shorts, because let’s be honest, I don’t like how short they ride up when I’m working out. These shorts are so comfortable, have a higher waist band, and don’t ride up when you’re working out. Win. Win. Win. 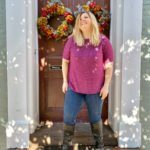 If you’re looking for new workout clothes for the new year, I can’t recommend Lane Bryant’s new LIVI Active collection enough – great fit, cute colors, and trendy designs. I can’t wait to see their spring collection come out soon!